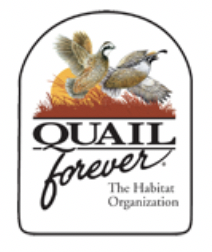 The Land Conservation Intern position is a 40 hours per week, paid summer seasonal position responsible for the assisting with the Jo Daviess Conservation Foundation’s land preservation and land stewardship programs. The intern will work with the Land Manager at Twin Ponds Research Farm, a privately owned permaculture farm specializing in native plant propagation and perennial silvicultural crops. Duties at Twin Ponds Research Farm include propagating native plants for ecological restoration, monitoring bluebird populations, working with hazelnut and chestnut hybridization, native seed harvesting, and other tasks and duties as assigned. The intern will also work alongside the JDCF Land Stewardship Manager and Director of Land Conservation to complete annual monitoring of JDCF’s conservation areas, ecological restorations, educational and outreach events, grant writing and reporting, land preservation real estate transactions, and other tasks and duties as assigned. For more information on qualifications required and how to apply, CLICK HERE. Deadline for applications is Monday, April 15, 2019. 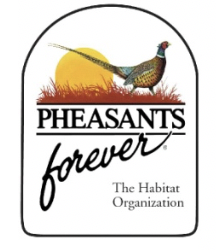 Two positions are open for central or west central Illinois to conduct habitat management work on leased private lands as full-time employees of Pheasants Forever, Inc. 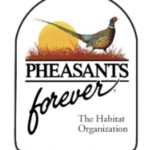 Maintenance and repair of equipment is part of the job, which is part of a partnership between the Illinois Department of Natural Resources, Illinois Recreational Access Program, and Pheasants Forever, Inc. Application deadline is January 25, 2019. 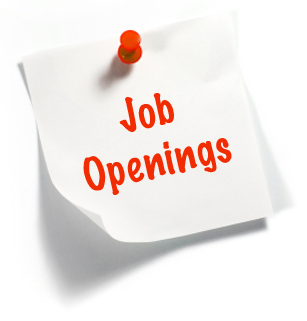 For details on these positions, CLICK HERE. 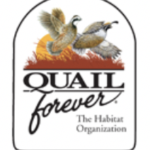 Conservation Fund hiring in Ann Arbor! The Conservation Fund is looking for a Midwest Program Associate to work in its Ann Arbor, Michigan office. Key responsibilities include managing the Ann Arbor Greenbelt program, which has protected over 5,000 acres of farmland and open space surrounding the City of Ann Arbor.